Wonderful article in the Midwest Nest Magazine! Thank you! 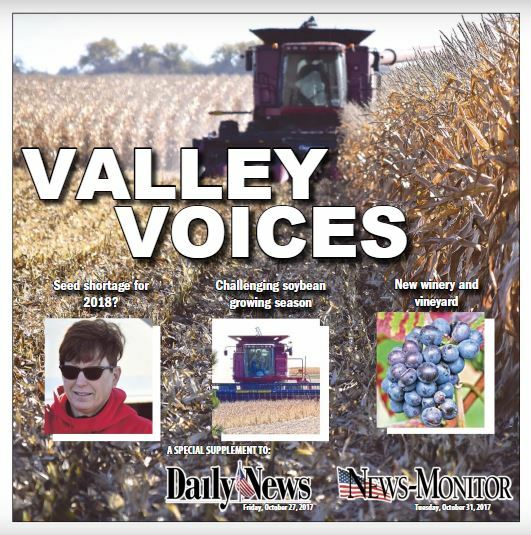 Thank you Carrie McDermott for covering our opening day! 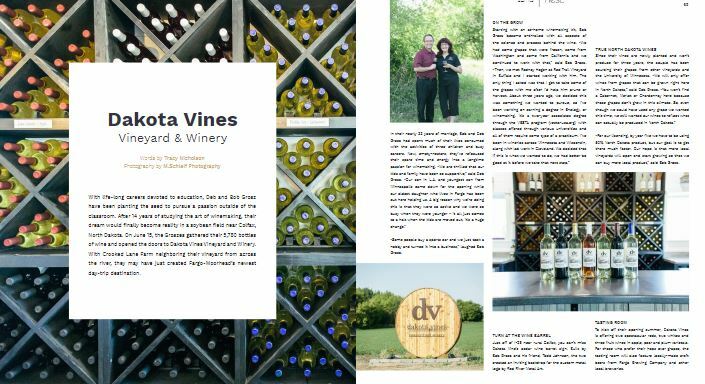 Colfax, North Dakota's NEW Vineyard and Winery: Dakota Vines! Wow - what an honor to have JJ and Amy at Dakota Vines yesterday. Thank you for spending some time with us! Hope you’ll come and see us again soon. KFGO - It Takes 2 with Amy and J.J. 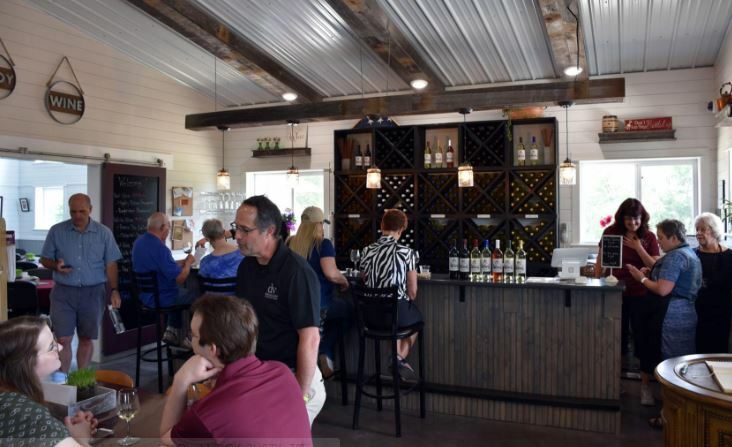 IN THIS PODCAST: Bob & Deb Grosz, owners of Dakota Vines Vineyard & Winery, join Amy & JJ on their opening day! Thank you Sabrina Hill from American Ag Network for taking the time to come to Dakota Vines and meet us today! ​Thanks you Luann Dart for article in North Dakota Living that helped spread the word about our opening on June 15th.